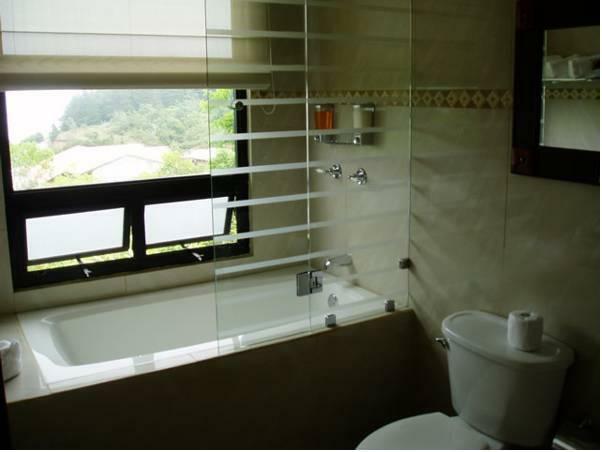 ﻿ Best Price on Casas del Toro in Monteverde + Reviews! Located in Monteverde, Costa Rica. 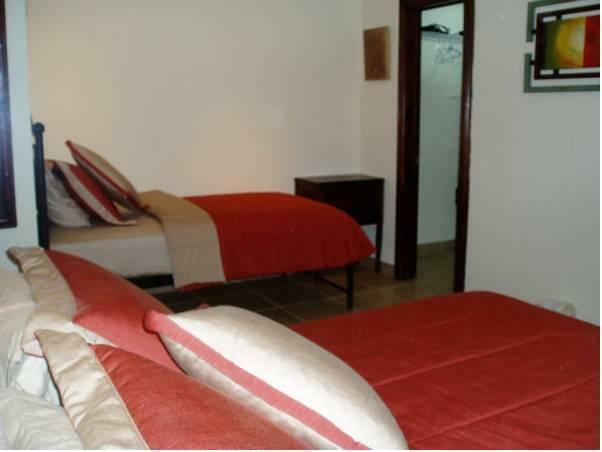 Casas del Toro is located 2625 feet from Santa Elena Town Center and 2.5 mi from the Monteverde Nature Reserve. It features free Wi-Fi throughout, a garden and free public parking. These apartments with contemporary décor offer a living/dining area, cable TV, safety box and garden views. The bathrooms come with bath and shower and the tiled kitchens offer stove, fridge and coffee maker. A variety of restaurants serving local food is located 328 feet from the Casas del Toro’s apartments, and the Santa Elena supermarket is only 2625 feet away. Activities such as canopy tours, hiking, zip lining and visits to the butterfly farm can be arranged as well. 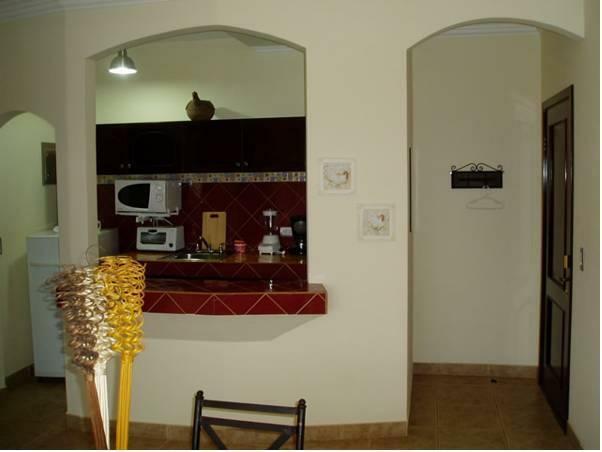 The apartments are 0.6 mi from a bus station and 2 hours’ drive from the Juan Santamaría International Airport. San Jose capital city is 2 hours and 40 minutes’ drive away. We really enjoyed our stay at Casas Del Toro!